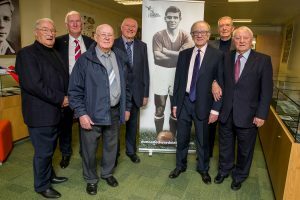 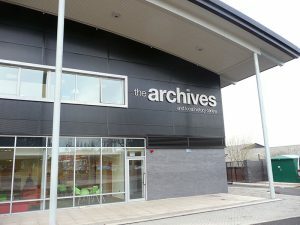 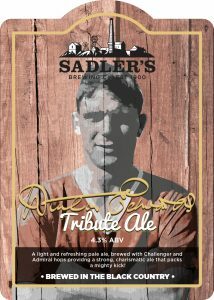 This will now be a much bigger celebrity filled occasion including former players from Manchester United and the Black Country. 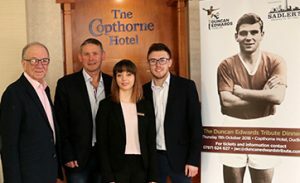 More details on players will be announced in the coming weeks. 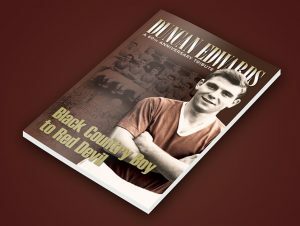 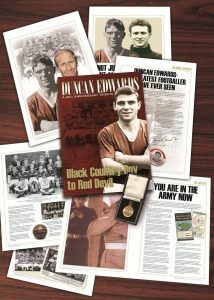 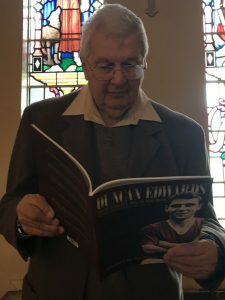 We will also launch our Duncan Edwards book – From Black Country Boy to Red Devil – at the Dinner and each guest will receive a complimentary copy.